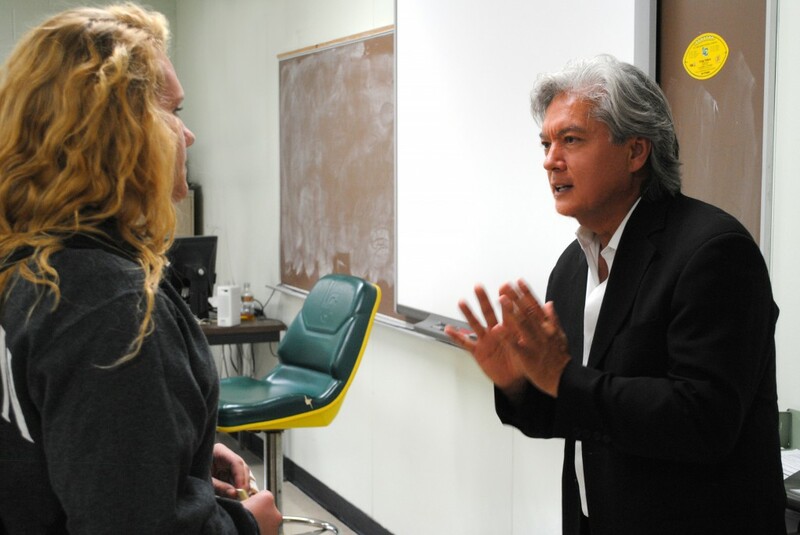 Dominic Pangborn last week made a stop by his alma mater – Lumen Christi – in Jackson, Michigan. 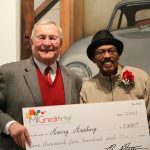 The artist shared with students the inspirational story of his career, after which he headed over to the Ella Sharp Museum, also in Jackson, to give a talk there. His more than 60-piece exhibition – Evolution of Art & Design through Revolution – remains at the museum through Oct. 11. Park West collectors may enjoy a look at this Korean television special – “Global Success” that features Dominic and his career. The program was produced in 2012, and although the voice-over is in Korean, Dominic and others are interviewed in English, so a good portion of the content is understandable for English-speaking viewers. The program gives a glimpse of the artist’s life in Korea and in the United States. Park West Gallery’s own Morris Shapiro makes an appearance in the program as well. Enjoy! 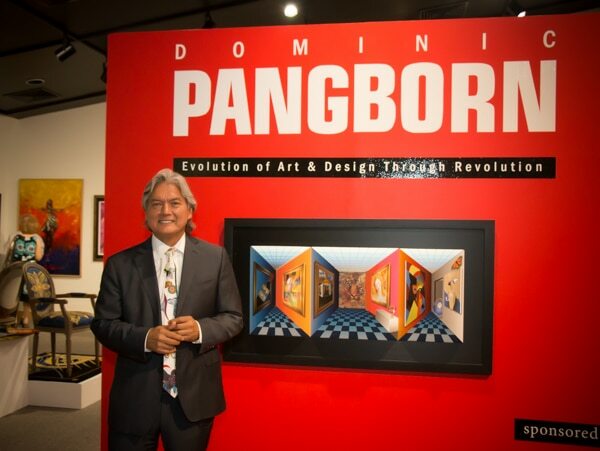 View the museum collection from Dominic Pangborn’s exhibit. Dominic is a treasure not only for his phenomenal creativity and prolific portfolio, but also for his gentle and inspiring influence on other up and coming artists. I’m very proud to have exhibited with him in the past. 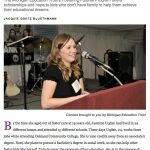 Mazeltov and Bravo to Monsieur Pangborn!